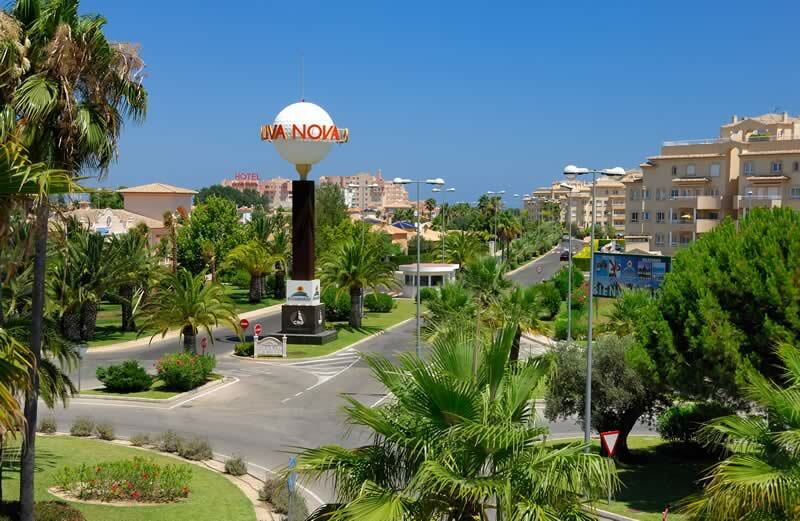 The beaches, the food, the weather ... Oliva Nova is located in an ideal place not only to enjoy your holiday. 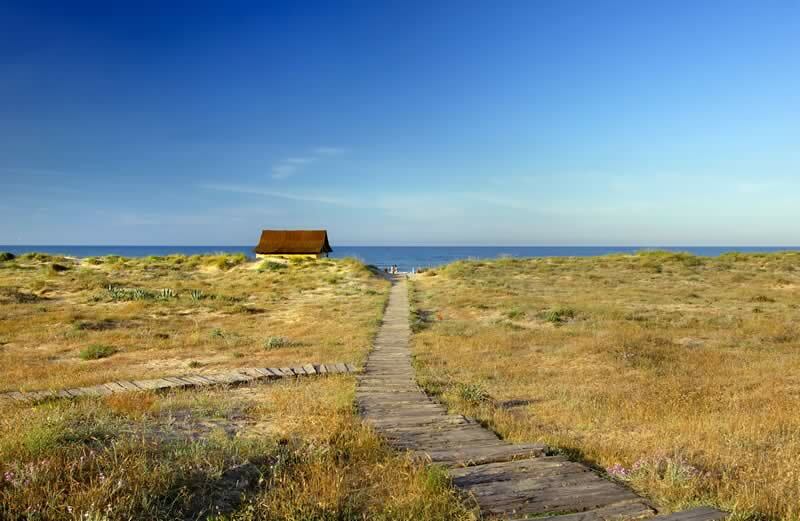 Oliva is a privileged place in the Mediterranean with many splendid beaches that are known throughout Europe for its natural beauty and unmatched quality . 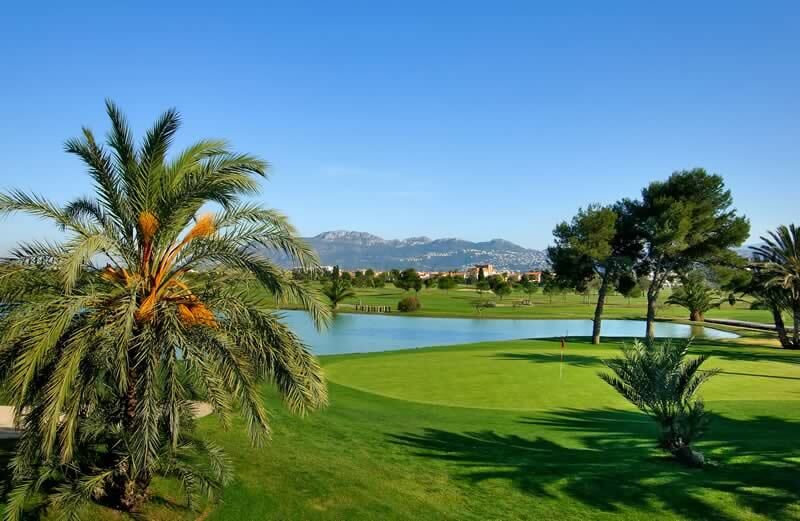 At the foot of the hill of Santa Ana, between olive , mulberry and orange found Oliva , who separated from the sea by a long sandy beach surrounded by dunes and natural state is home to Oliva Nova Beach & Golf Resort *****. 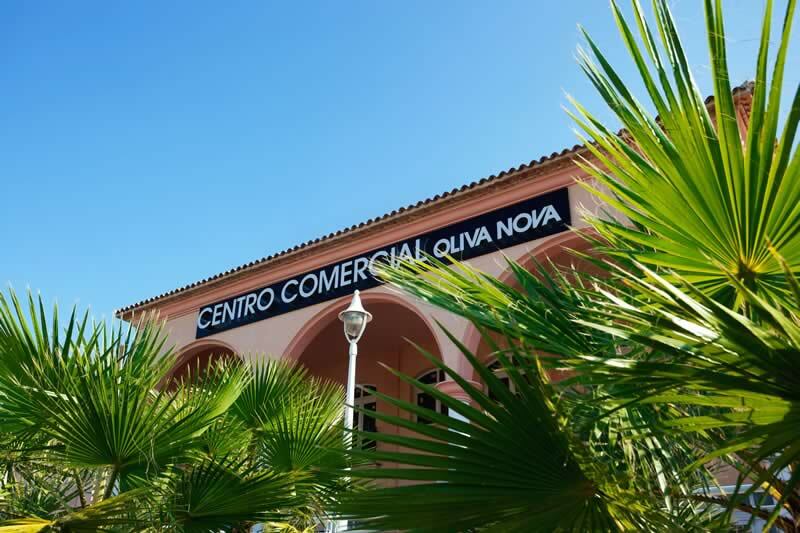 Characteristics , combined with the warm weather and the excellent service make Oliva a preferred destination to enjoy the holidays all year round . Crystal clear waters and pristine sands make a simple bath into an ocean of feelings , to which the conditions for the nautical and sports activities must be added. 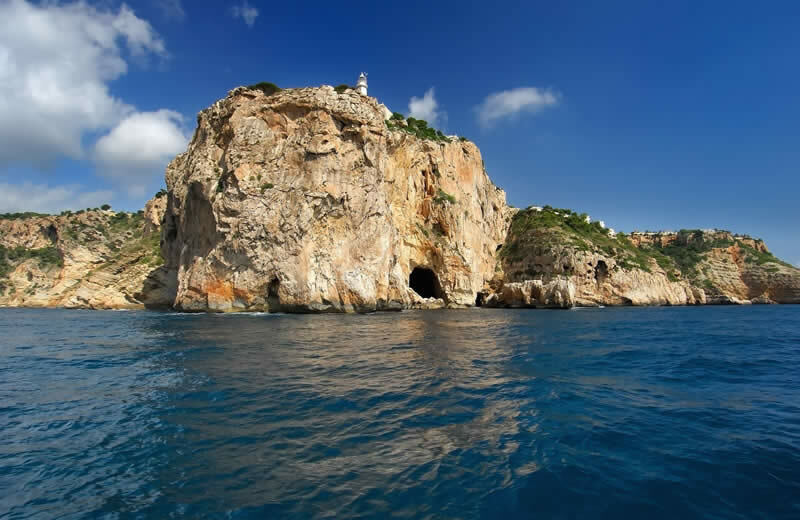 Denia located in the northern part of the province of Alicante, with an exceptional climate , the city stands out among other things by the beauty of its beaches, its gastronomy and the Montgo Natural Park . Stresses its distinctive village whose highest point is dominated by its majestic castle. Besides its exceptional location , just meters from the sea, determines its cuisine , based mainly on the benefits offered by the sea. 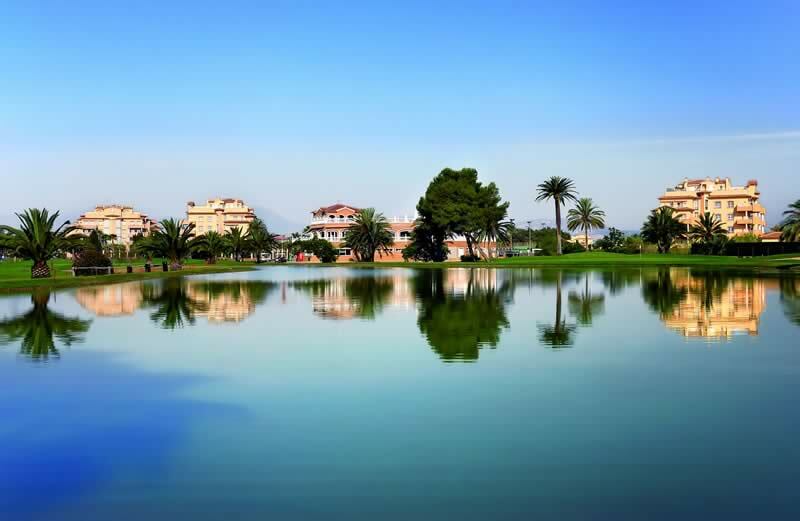 Denia is considered one of the municipalities with more parties in Spain. 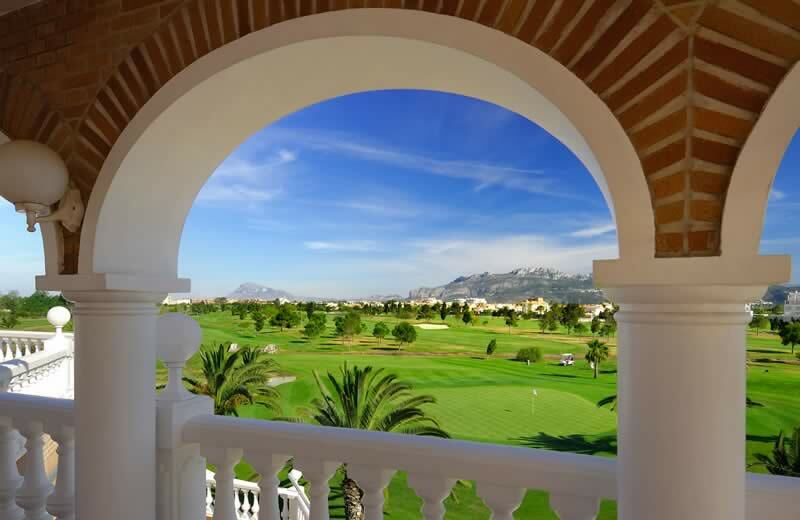 Each season has festivities associated with neighborhoods, streets , or the entire population , so it is difficult to get close to Denia and no wonder with a religious or festive celebration . It all audiences , from the familiar to the "night ". Visit our dedicated website for all the information you need.